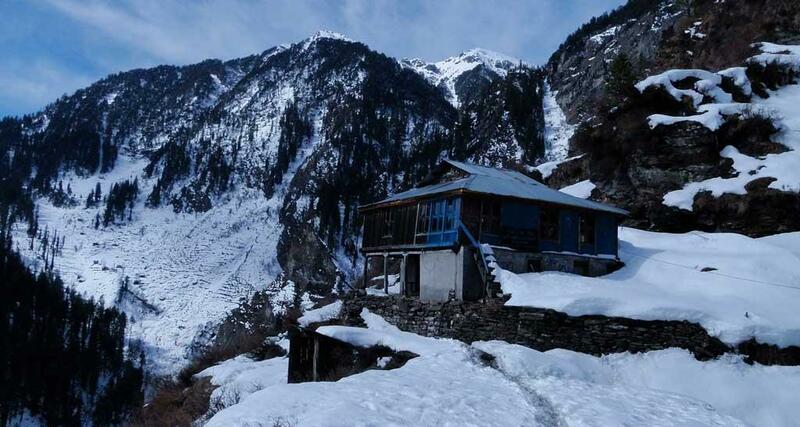 Are you planning to make a visit to Himachal Pradesh, the land of Snow? Here is the list of best travel destination of the state. Read this article best tourist places in Himachal Pradesh and make a trip to Himachal. Himachal Pradesh is known as the Land of Snow. Moored in between the lofty mountains, Himachal Pradesh at one breath is one such destination in India where the vacations find the supernal definition of nature at its best. The mountainous landscape of the state is made up of series of valleys and snow – clad mountains. Himachal Pradesh is the best place for the adventure and snow lovers. It attracts not only domestic but also international tourists every year. The land is blessed with snow covered picturesque mountains which make the destination perfect for the tourists. Here is the list of best tourist places in Himachal Pradesh. Let's go through some of the popular hill stations, Lakes, natural parks, wildlife centuries and a lot more which make the Himachal Pradesh as the ideal tourist destination. Kullu is one of the frequented tourist destination. It is well – known for its serene beauty and pleasant temperature. Nestled in the lap of majestic mountains, Kullu is the veritable jewel in the crown of the Himachal Pradesh. The breathtaking beauty of its marvelous landscape, the hospitality of its people and their distinctive lifestyle has enthralled the travelers. You may also visit Basheswar Mahadev Temple, Karrain, Bathad, and Jagatsukh. Manali, with its soothing backdrops of Himalayas, offers a blend of tranquility and adventures that make it one of the best tourist places in Himachal Pradesh. It is surrounded by the high peaks in the beautiful green valley of the Beas River. 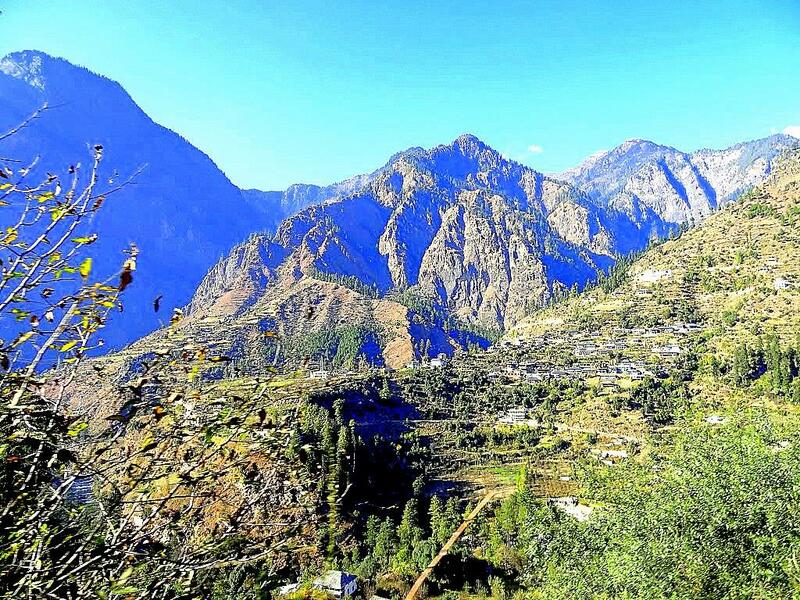 Manali is the year – round magnet. It is the magical place bordered by heavy pine forest and raging river Beas which gives the special energy. You may also visit Jana Falls, Jogini waterfalls, Van Vihar National Park and Rahala falls. 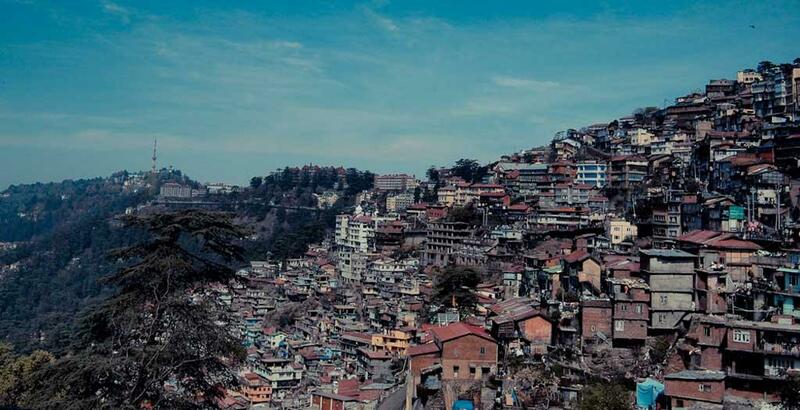 Shimla is one of the popular hill resorts of India, buzzing with the happy flow of Indian vacationers and echoes of its past roles as the summer capital of the British India. Being the capital city, its beauty is spectacular. The town enveloped in the oak, pine and rhododendron forests and sprawl around the mountains ridge. Shimla is well – known for its colonial style building and historic railway. There are numerous adventure sports and short hikes on offer in the vicinity as well. Don't forget to visit Chadwick falls, Annandale, Naldehra and Shaily Peak and Wildflower hall. Dharamshala is famed as the Scotland of India. It has snow covered mountains on the three sides and valley on the one side. The hill station is dotted with several cultural and architectural attractions. It is an elevation of approximately 1,500 meters and surrounded by Deodar forests and pine trees. Dharamshala is the perfect gateway for leisure and adventurous travelers. You may also visit Bhagsu waterfall, and Brajeshwari Temple, Bhagsunag Temple, and Jawalamukhi Temple. Dalhousie gets its name after the British governor Lord Dalhousie in the nineteenth century. 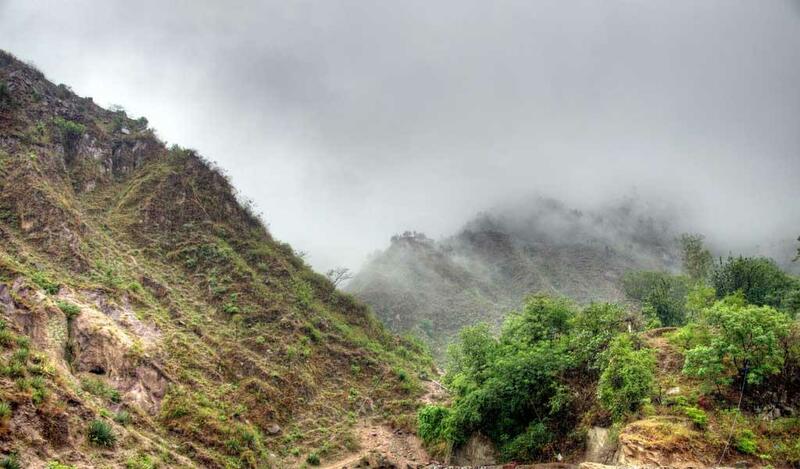 This hill station is spread over five hills. It is popular for its colonial looks and has an elevation of 1,970 meters above the sea level. Another best tourist places in Himachal Pradesh is Chamba. The spectacular and serene beauty of this land make its perfect destination for the domestic as wells as international tourists. 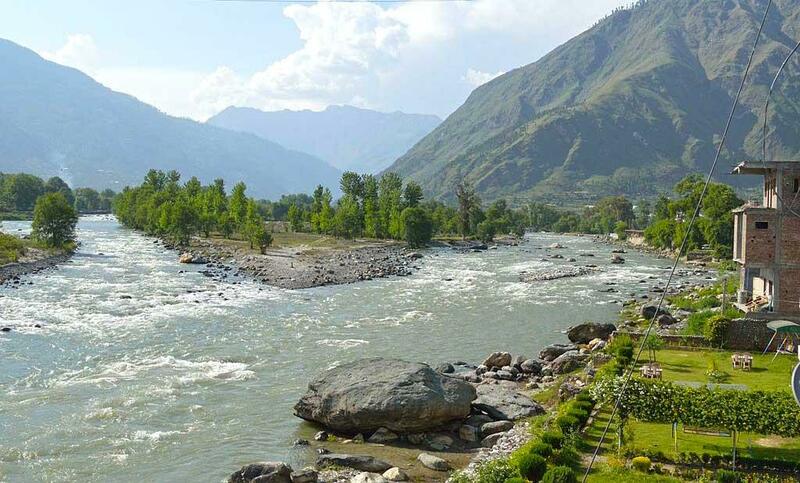 Chamba is situated at the bank of river Ravi at the height of approximately 900 meters above the sea level. You may also visit Akhand Chandi Palace, Church of Scotland and Manimahesh Lake. Kangra is another ideal the best tourist places in Himachal Pradesh which is not just rich in nature but also in history and culture. 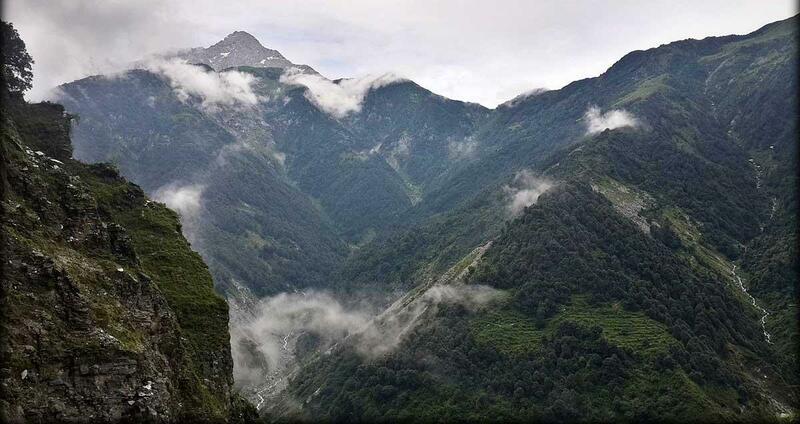 It is one of the scenic valleys of the Himachal Pradesh. The temperature is quite pleasant which is one of the reasons of its attraction. It provides an excellent view and attracts a large number of tourists. 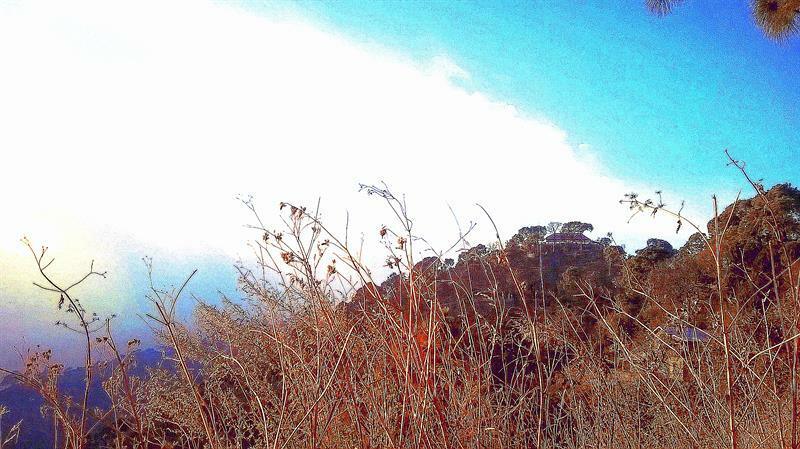 Kasauli is another colonial landmark in the state which is situated at an elevation of approximately 1,927 meters. It is in the Solan district. It has gained a lot of attraction from the tourist due to its picturesque environment. Manikaran is amongst the best tourist places in Himachal Pradesh. It is the well – known pilgrimage site for both Hindu and Sikh pilgrims. It is situated at an elevation of 1,770 meters and blessed with numerous temples. There are many hot water springs where devotees can take a sacred bath. 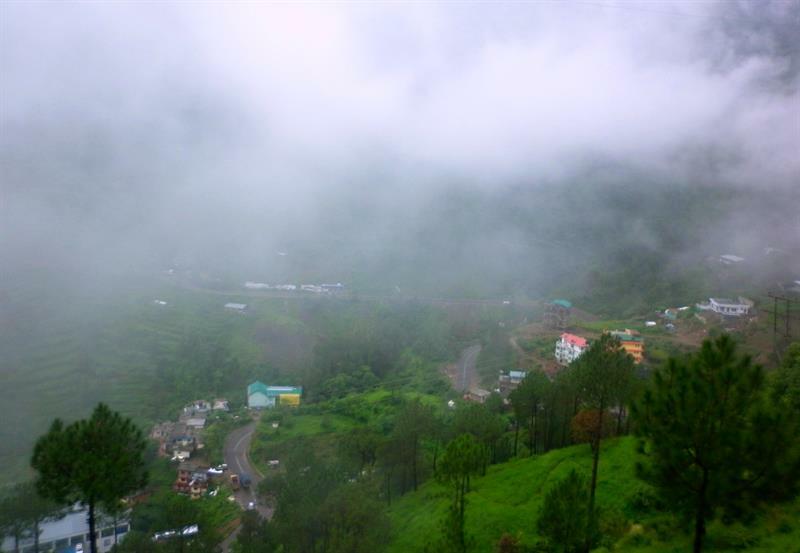 Solan is among the top tourist destinations of the state and popularly known as The Mushroom city of India. It is surrounded by the scenic forests and snow covered mountains. The land derives its name due to extensive mushroom farming. 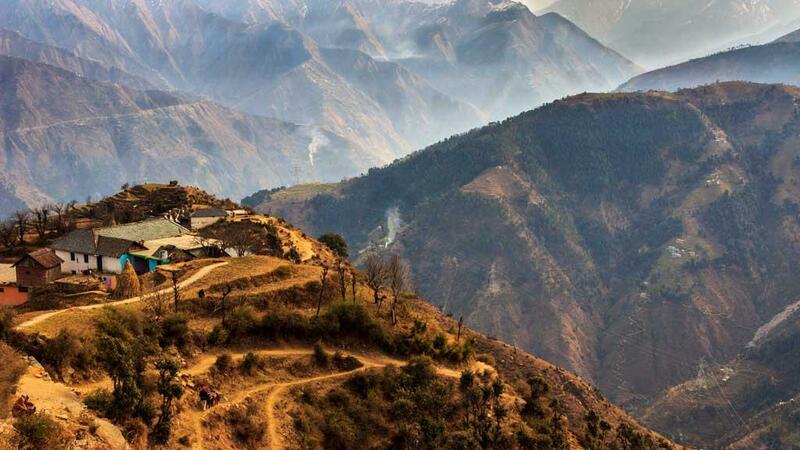 It is the ideal place for the nature lovers and the great place of trekkers. You may also visit Rajgarh, Kuthar Fort,Nalagarh and Majathal Sanctuary. Now, you have all the names of the best tourist place in Himachal Pradesh. Go hit the road and enjoy your vacations..!! We are planning to make a trip to Manali in December end. So can you please suggest me what precautions I should take for this time. Dharamshala and Manali are my most favourite places. I also wrote a short article about best tourist places in Himachal Pradesh. Himachal Pradesh is a state of India located in Northern India. It is bordered by Jammu and Kashmir on the north, Punjab and Chandigarh on the west. Himachal Pradesh is one of the most frequented tourist destinations. Often heard along with the name Manali, yet another famous tourist spot. Its very romantic places for specially kullu. In Himachal various most popular tourist places are available from them here i would like to share some very popular . Kullu or Kulu is the capital town of the Kullu district in the Indian state of Himachal Pradesh. Known as the 'Valley of Gods', Kullu is a cluster of beautiful valleys in Himachal Pradesh. Located between the majestic Himalayas and river Beas. Go with Enjoytrip.in and get latest tour packages for Kullu. Shimla is the capital of the northern Indian state of Himachal Pradesh, in the Himalayan foothills. Most of the peoples wants latest tour packages for Shimla with latest offers & discounts price. Book Shimla tour packages online at Enjoytrip.in very easily. Dharamshala has many tourist places to visit, there are very nice sightseeing, attractions in Dharamshala which are must see in [destination]. Book Dharamshala Tour packages online at very low price. Dalhousie is a hill station in Chamba district, in the northern state of Himachal Pradesh, India. 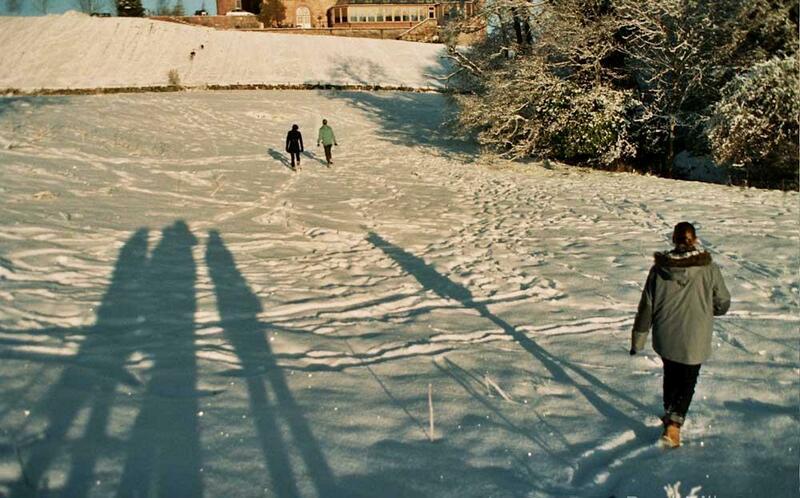 Get the Dalhousie weather forecast. Access hourly, 10 day and 15 day forecasts along with up to the minute reports and videos for Dalhousie. Book Dalhousie Tour packages online from Enjoytrip.in at very low price and discount prices. The first image was taken in Denali National Park, Alaska. We are planning to make a trip to Manali (Hotel Holiday Home International) in Feb end. So can you please suggest me what precautions I should take for this time.